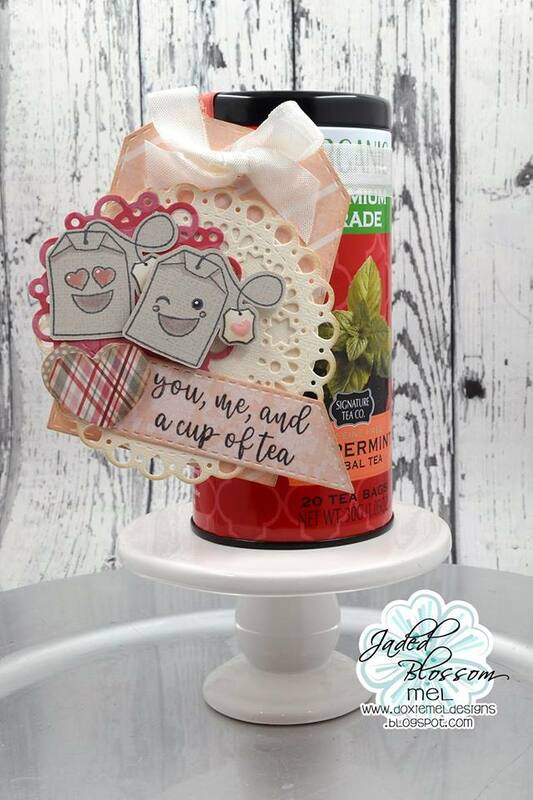 So lovin' the creative ideas you ladies come up with! Everyone's projects are awesome! So cute! 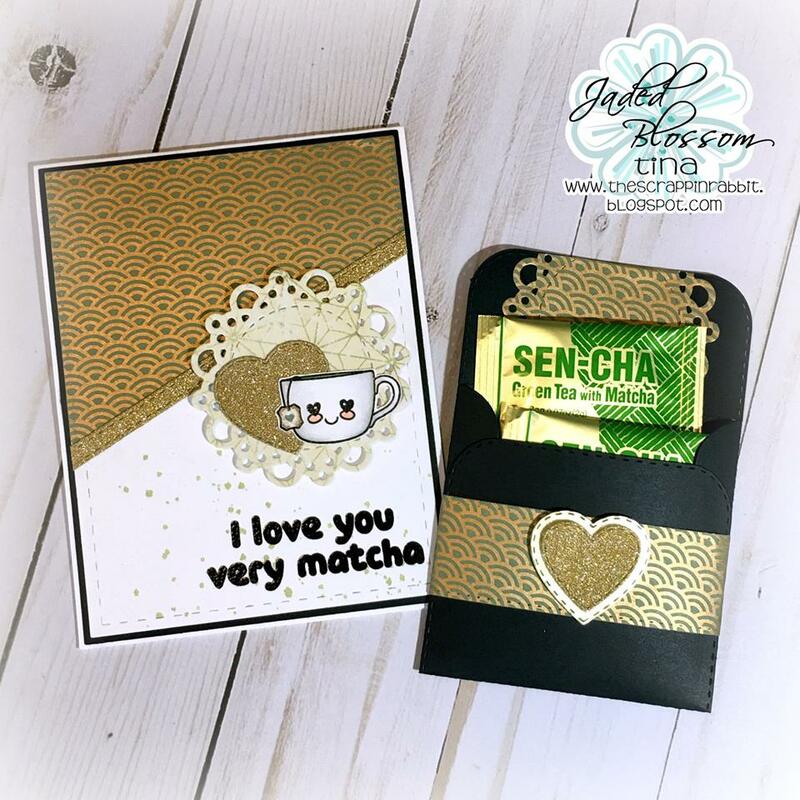 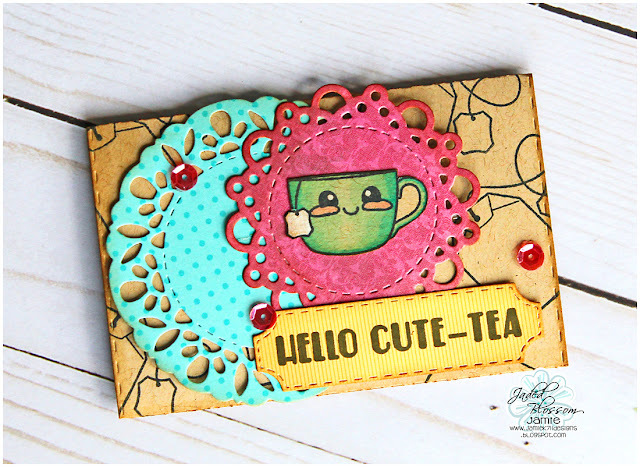 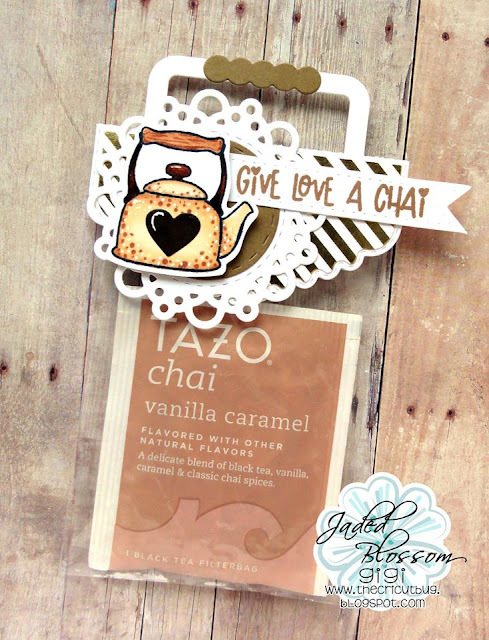 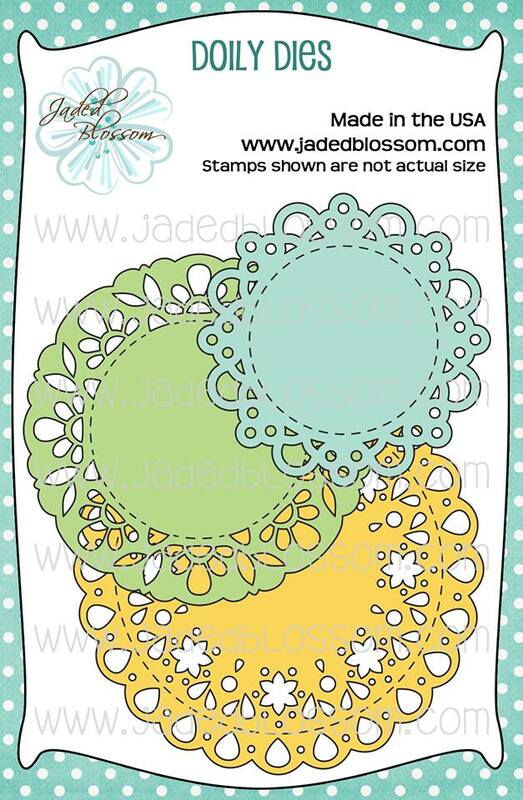 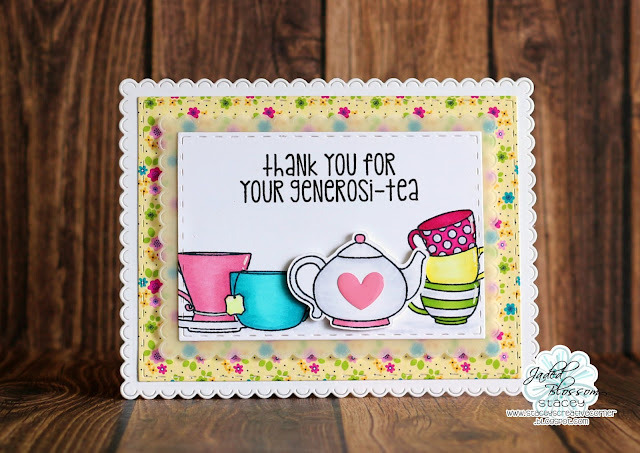 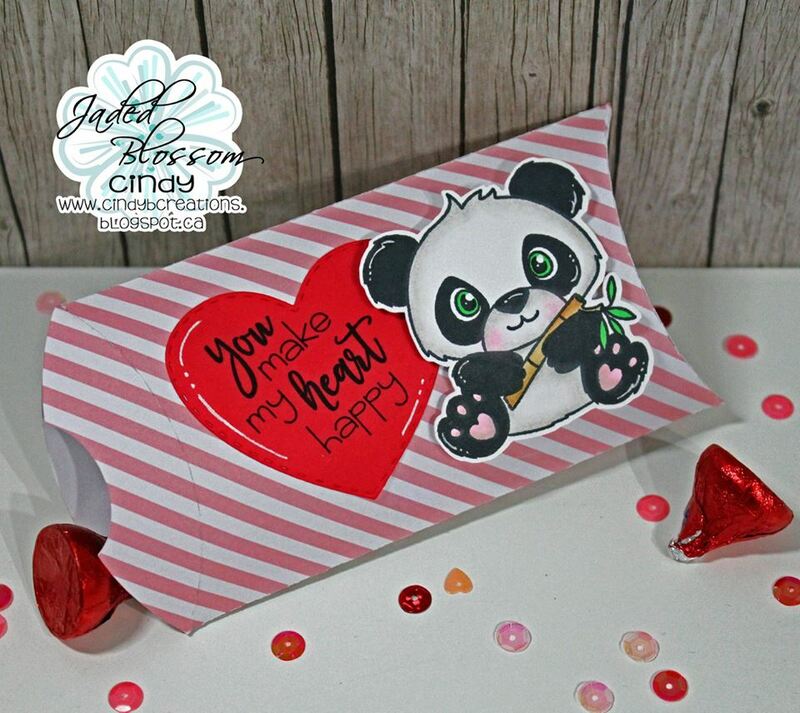 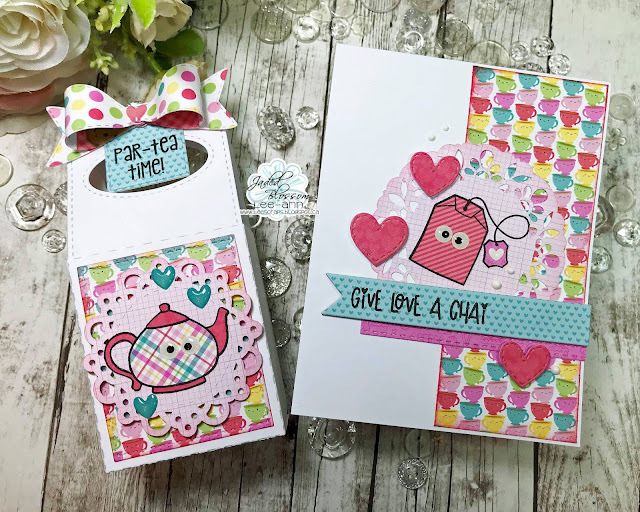 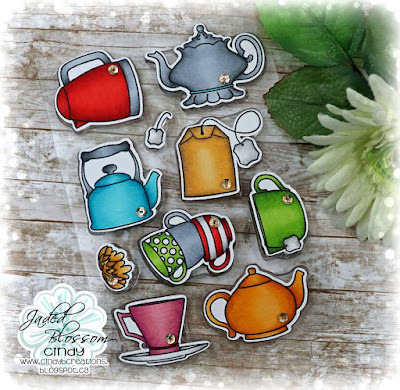 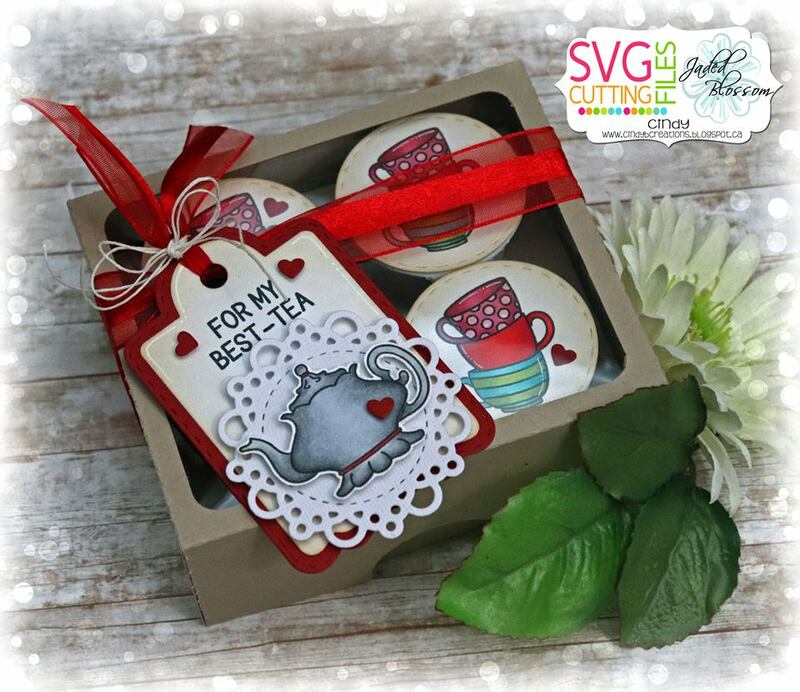 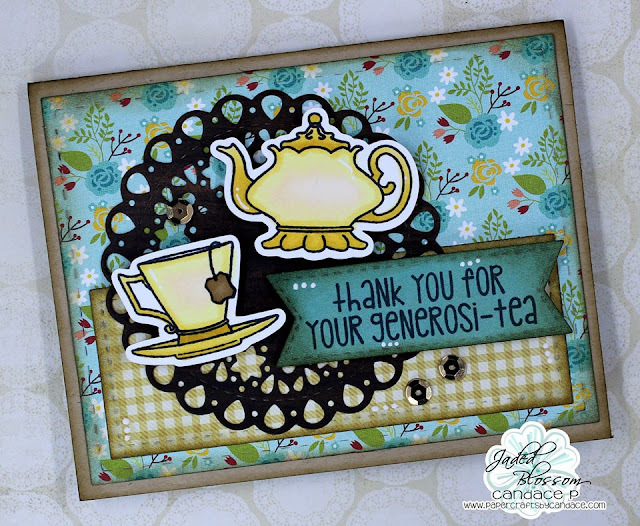 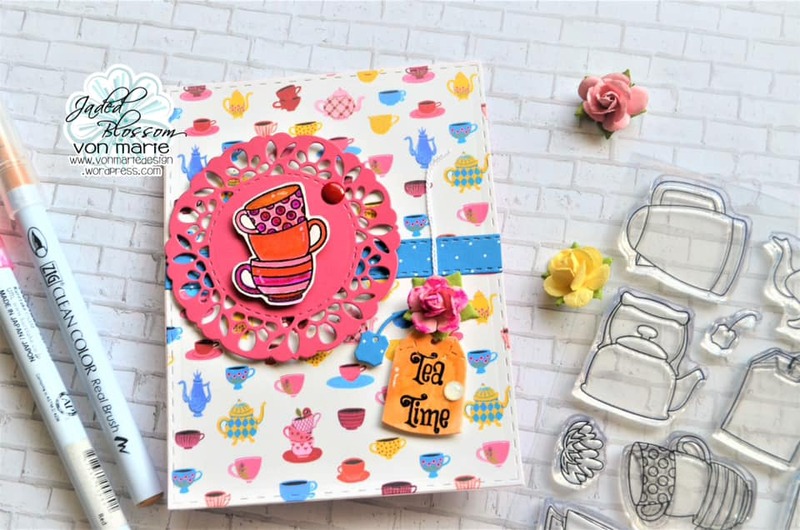 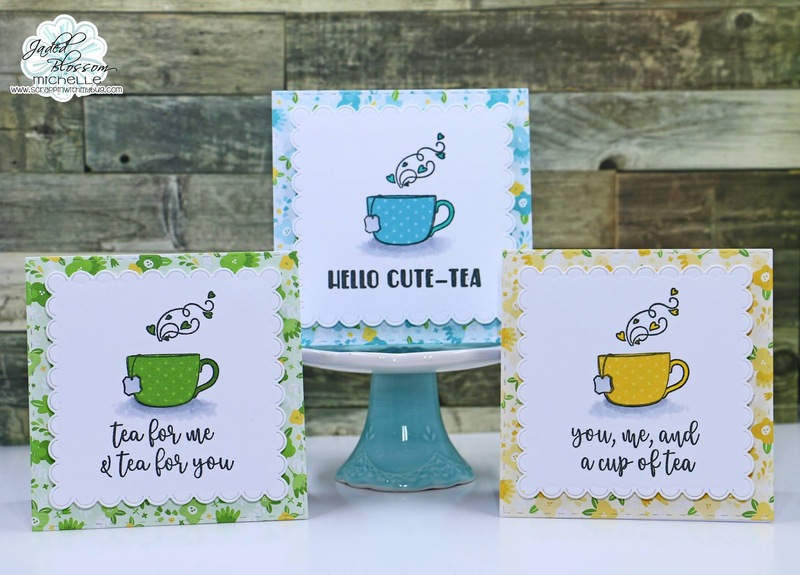 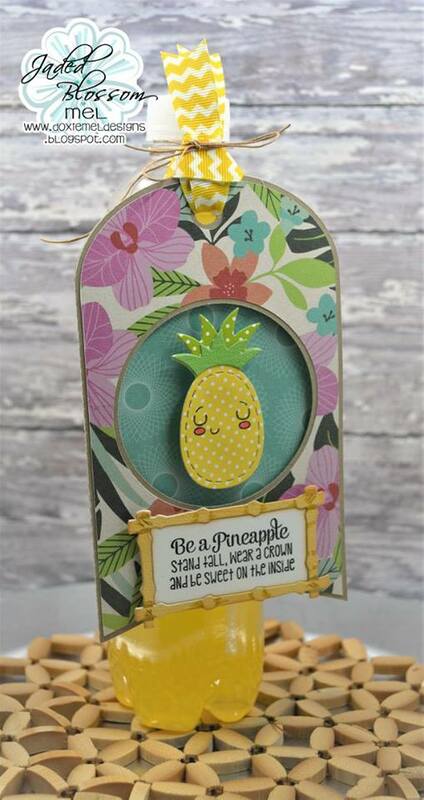 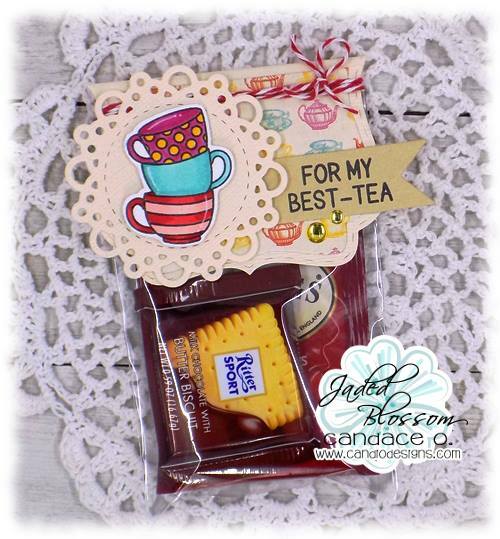 I'm going to share in the Coffee Loving Papercrafters FB page! YOU HAVE NO IDEA how much I love this set! 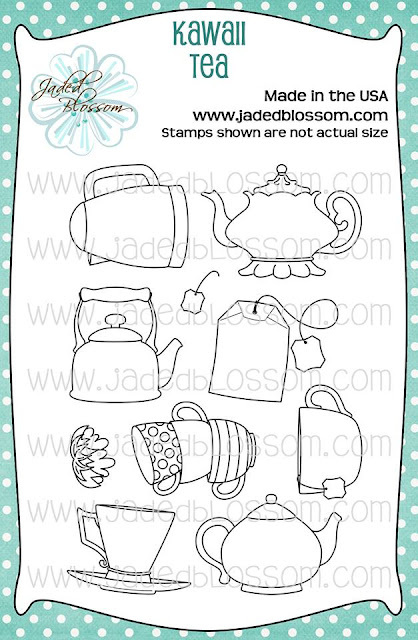 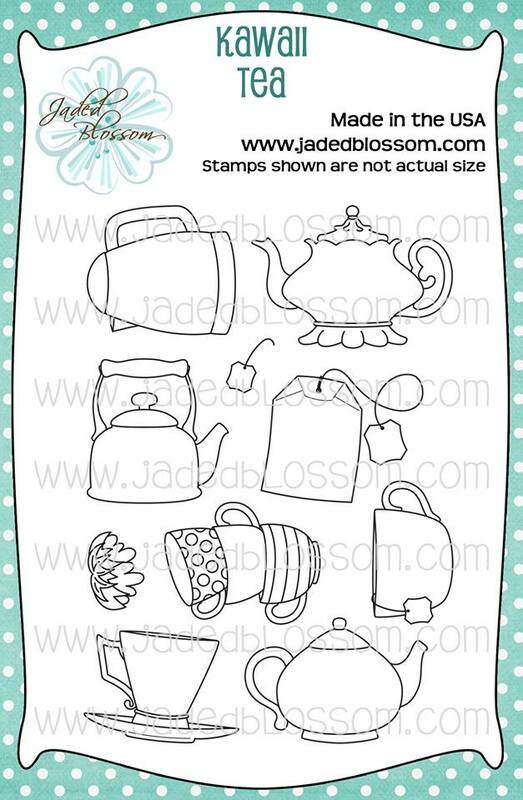 TEA family 100% we have tea shipped from PARIS we are so obsessed! Such lovely DT inspiration!! 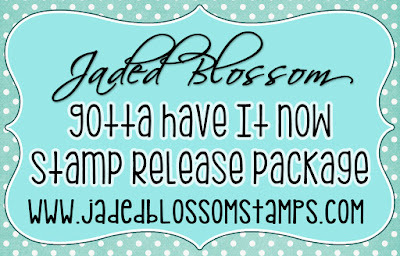 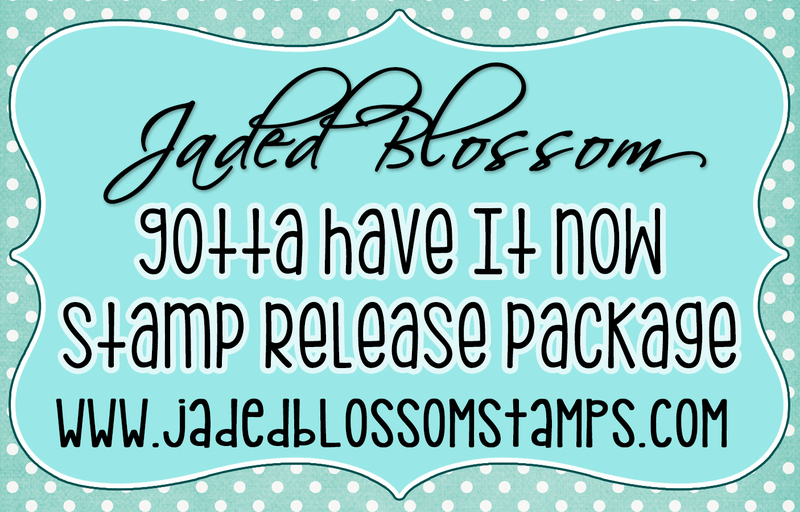 Awesome release!